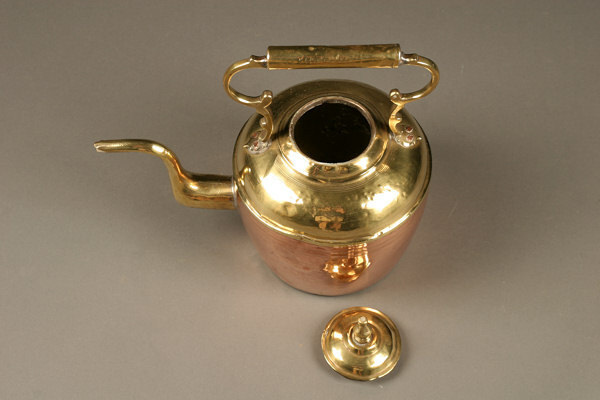 Rare 18th century French tea kettle with fixed handle made in copper and brass.Rare 18th century French tea kettle with fixed handle made in copper and brass. 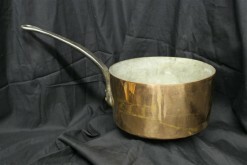 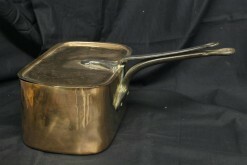 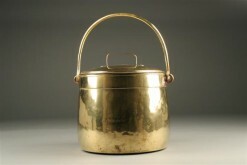 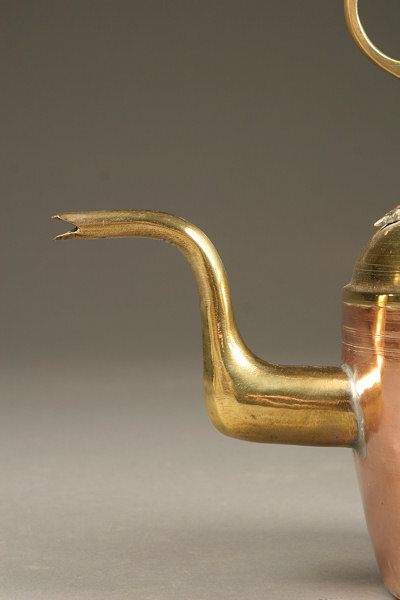 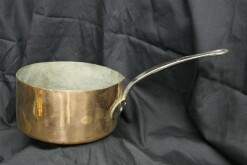 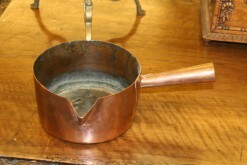 Rare 18th century French tea kettle with fixed handle made in copper and brass. 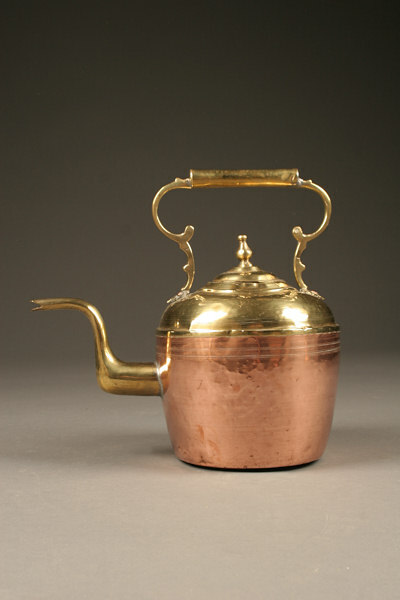 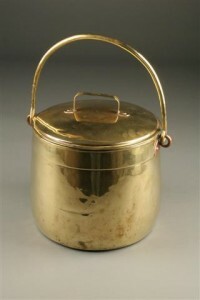 Rare 18th century French tea kettle with fixed handle made from brass and copper, circa 1760-80.